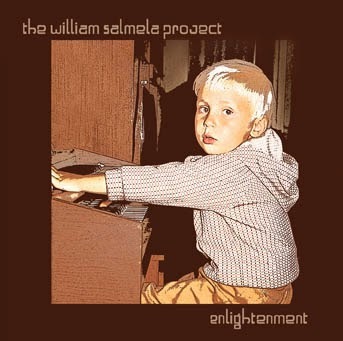 Enlightenment is the second album released by The William Salmela Project. Having worked three years intensively on “Mikä On Ihminen” -album (a non-WS project), I was in a need for a break. After taking few months off the studio and building up some inspiration, the project Enlightenment started with a great passion. The album is a journey back to the good old times of synthesizer music. During the making of the album I was enlightened by the superiority of vintage analog synths for their warmth and character of sound, that cannot be surpassed with modern technology. I listened to some old-school stuff like J-M Jarre’s Equinoxe a lot at that time. You probably can hear some influences of the great three synthesizer music pioneers, Jean-Michel Jarre, Vangelis and Kitaro in the Enlightenment, but the outcome is still inspiring and original music of The William Salmela Project. 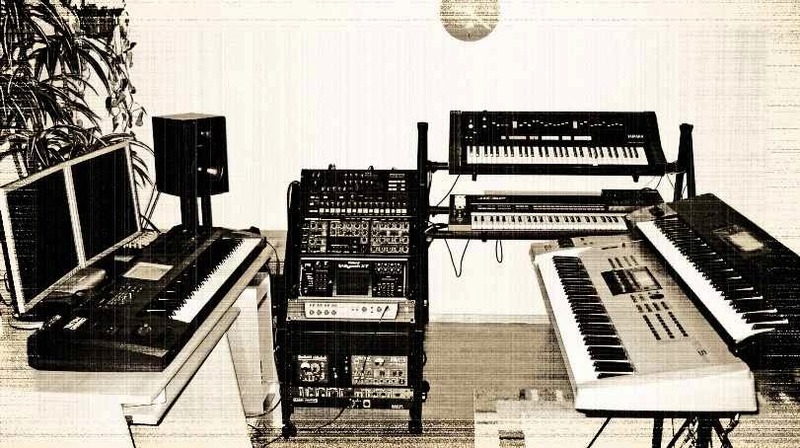 My studio was growing fast with analogue synths and effects during the making of Enlightenment. That’s why I used more of the "real stuff" towards the pieces that were finished last. At first I used more modern synths or even sampled stuff of vintage machines, but some of the more important sounds were still replaced later with synths I didn’t have at first. I got so much into the analog stuff that I kept aqcuiring them after Enlightenment was finished. So, I had to make another album of vintage synthesizer music, namely "Subtle Moves". In my opinion the Enlightenment became such a good album that I wanted it to be mastered professionally. I asked if the mastering could be done with analog hardware and recorded to tape for that extra bit of authenticity. Enlightenment was made in only six months. New (vintage) synths were aqcuired frequently during that time. In the picture is a Korg Sigma just arrived. The Enlightenment studio in the beginning of the project.